A complete overview of all your assets in one place. 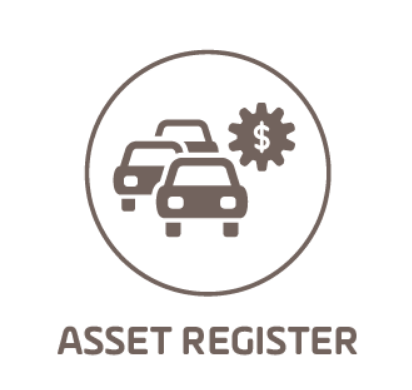 Understand the assets in your fleet, from when a vehicle is purchased to the depreciated value, the Asset Register gives you a snapshot of the value of all your assets. A one page view of the value all your fleet. Export your Asset Register as PDF or Excel. Understand what assets you have and the impact they have on your bottom line and the environment. Understand how safe your fleet is, compare the safety rating of each vehicle. Aids in giving an accurate market and depreciated value of your fleet. Measure your CO2 emissions and fuel usage over the lifetime of each asset. Display the items you want to see, add and delete the aspects as you need. Provide a login to your financial advisors to share your fleet value information.